About 7.5 million new tax filers have been added to the income tax payers list in the country this fiscal till now, a senior official said. The target for the taxman is to add 12.5 milllion fresh tax filers by the end of the 2018-19 financial year that ends in March next year, as per a directive of the Central Board of Direct Taxes (CBDT). "About 7.5 million fresh tax fliers have been added to the income tax list till now in this fiscal. A number of policy and enforcement measures undertaken to check tax evasion are the reasons that can be attributed for achieving these numbers. "The department is hopeful that it will achieve the target of adding 12.5 million tax filers as there are still few months left for the 2018-19 financial year to close," the official said. The department, last fiscal, had added 10.6 million new tax the income-income tax net during the 2017-18 financial year. A new income tax filer is defined as a person who is not included in the tax filing base at the beginning of the year, but who files the return during the year. A new I-T filer may not be called a fresh taxpayer added to the net as a person may file their income return but may not pay tax as they can claim legitimate exemptions, the official had told earlier. However, once a filer is in the I-T database, there is a little chance that such a person's income remains anonymous, he had said. 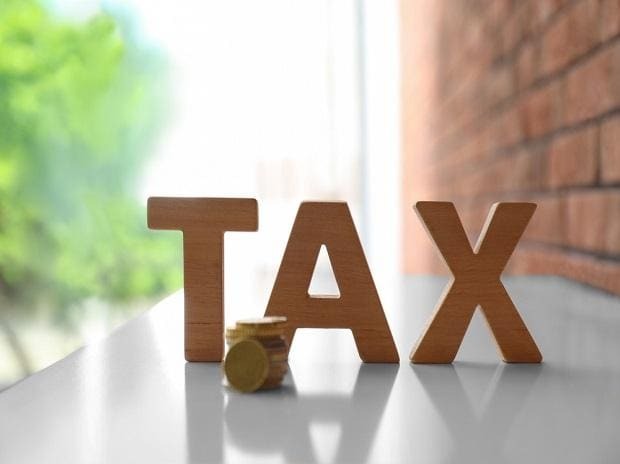 The CBDT had set the adding of 1.25 million new tax filers target for the taxman this fiscal when it issued its Central Action Plan (CAP) for the IT Department early this year. "The Indian economy is growing at a rapid pace. Considering the increased economic activities both in organised as well as unorganised sectors, there is a scope for further widening of the direct tax base of the country. "... The Board (CBDT) has fixed an overall target of adding 12.5 million new return filers during the current financial year," the CAP for 2018-19 had said. The CAP acts as the vision document for the Income Tax (I-T) Department and is published by the CBDT annually. As per the set target, the northwest region of the Tax Department (that has jurisdiction over Haryana, Punjab, Himachal Pradesh and Jammu and Kashmir) has been asked to add the maximum new filers at 11,48,489, followed by Pune region at 11,33,950 and Tamil Nadu region at 10,36,645. The Andhra Pradesh and Telangana regions have to get 10,40,218 new filers. Gujarat (9,88,101) and the Karnataka and Goa regions (7,95,626) follow the tally apart from the 12 other I-T regions in the country.